Spring is here and summer is rapidly approaching which means SUMMER FESTIVALS! Visual kei veterans, LUNA SEA, have announced they will be taking part in their very own festival, Lunatic Fest, June 27-28 at Makuhari Messe. No other acts have been announced as of yet, but you know it’s going to be great. Planning a summer vacation in Japan and want to attend? No problem! Tickets are available for purchase from overseas through their special ticketing system until April 20. More news from ViViD this week with the release of a live DVD. This is a bittersweet release, as it will be on the date of their last live, April 29. The DVD will contain footage of two tour finals, “ViViD TOUR 2012 「Welcome to the ROCK★SHOW」” at Tokyo Kokusai Forum Hall A on July 1st 2012 and “ViViD TOUR 2014 「THE PENDULUM －ALIVE－」” at Zepp Tokyo June 11th 2014. You can find the full track list on the release calendar in the sidebar. 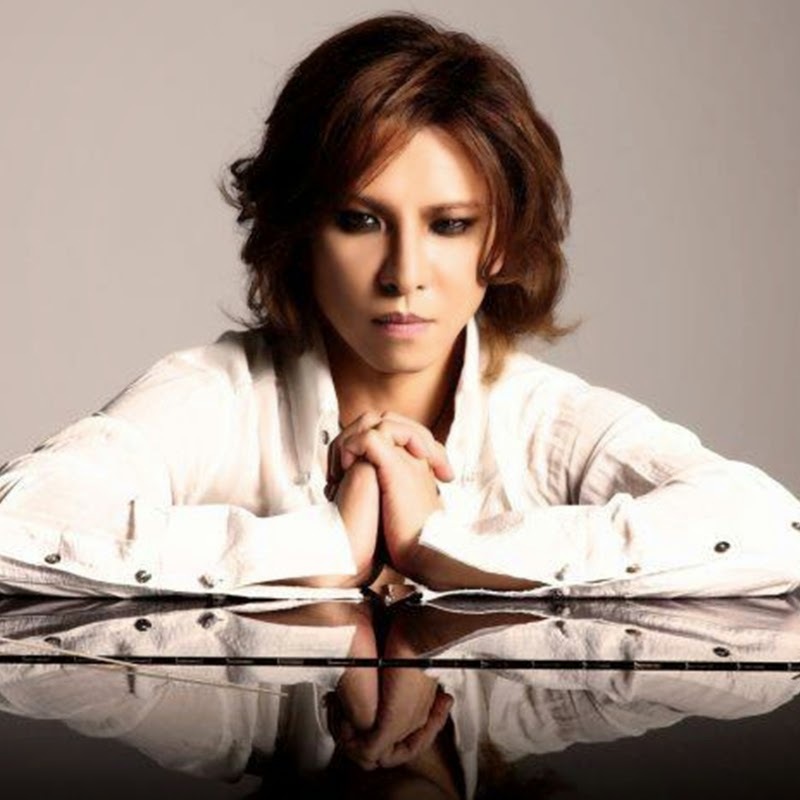 Because he’s not doing enough, YOSHIKI has decided to add politics to his resume with an appearance at New Economy Summit 2015 on April 8 as a guest speaker. He will be appearing with former US Ambassador to Japan, John Roos, to discuss expanding business and competing on a global stage. So, I guess it’s good to know he’s got a back up in case the whole music thing doesn’t work out. A couple of disbandments this week, starting with Oneness. 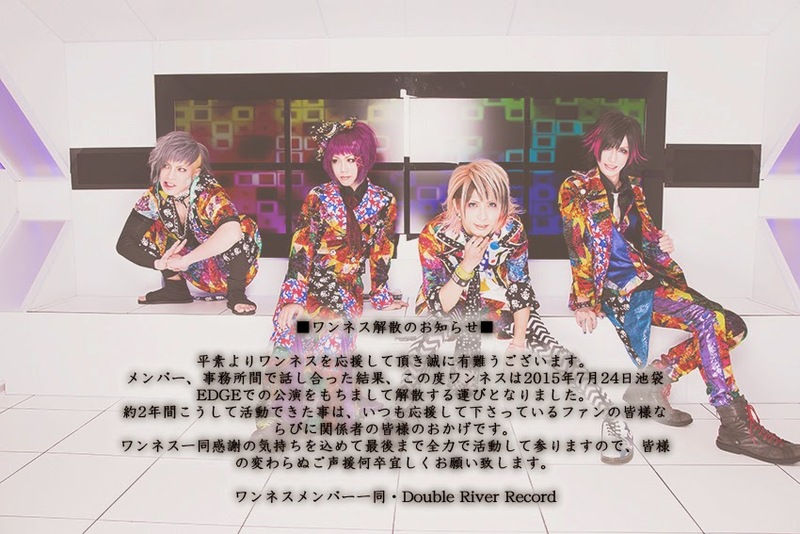 Their official statement is, as usual, pretty vague, stating only that they will be disbanding after their final live on July 24 at Ikebukuro EDGE. They still have quite a few lives to go before then, so make sure to keep supporting them until the end. 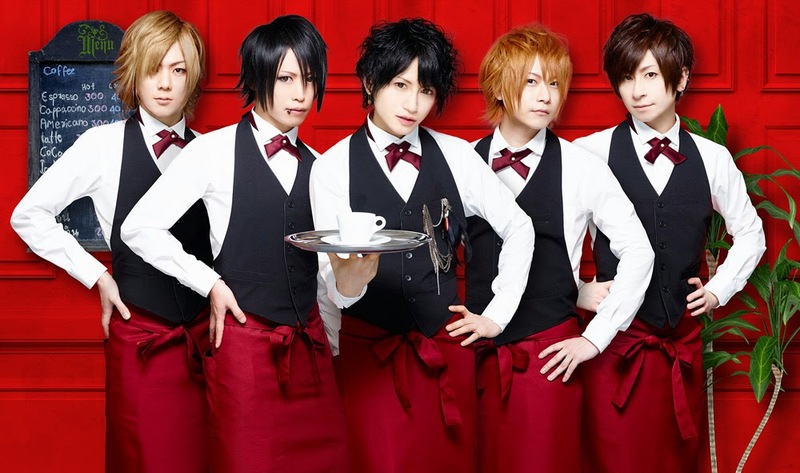 REALies have also announced their disbandment after their tour final on August 8 at Shinjuku RENY. Again, not a lot of information on the why’s, but we’re used to that, right? The band would like to thank you for your support these last four years and they still have a few shows left, so be sure to support them. 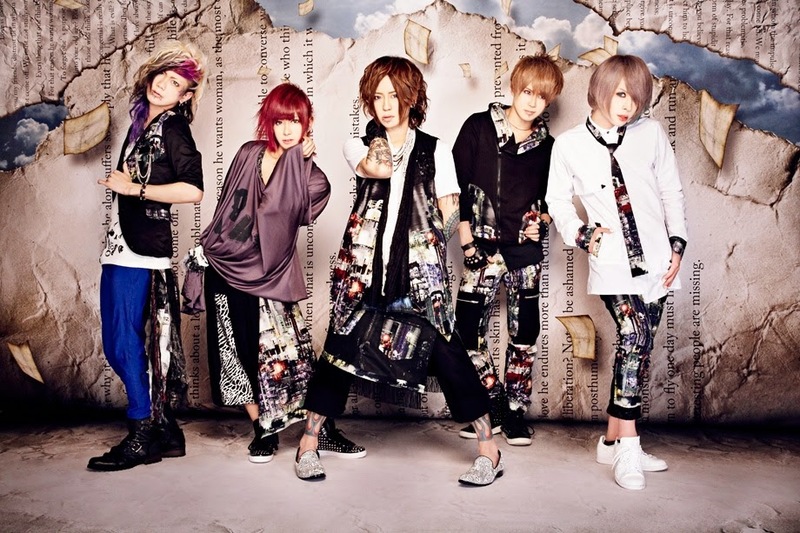 Speaking of big summer events, Acid Black Cherry has announced they will be playing for 80,000 fans FOR FREE! This is not a joke. In a three-part series called ABC Dream Cup 2015 LOVE that will take place in Aichi, Chiba and Osaka, Acid Black Cherry will perform for 80,000 specially invited guests as a thank you to their supportive fans. The event takes place July 11, 25 and August 1 and you can apply for the ticket lottery between April 24 18:00 to May 31 23:59. Winners will receive a postcard granting them entrance about two weeks before the show. Check the OHP for more details. 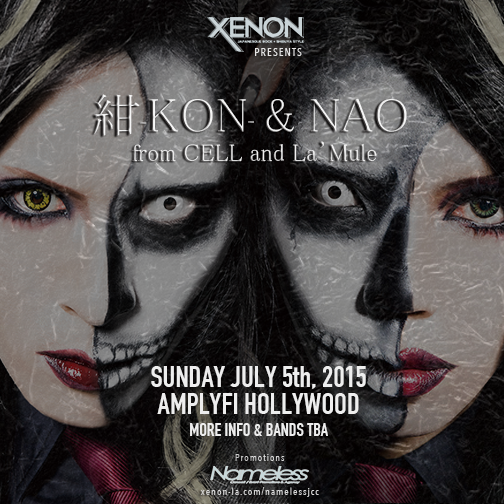 Last but not least, a cool concert event brought to you by our friends at Nameless and XENON LA, KON and NAO of CELL. The event will take place July 5 at Amplify Hollywood in Los Angelas, CA. Not only that, but they are offering one fan the chance to play with them! Just upload a video of yourself covering a song from CELL or La’Mule on bass, guitar or drums with the title “Support CELL and Play the (instrument)” with the hashtag #CELLA in the description and email the link to info@jpculturecreation.com to enter. The winner will get to show their stuff in a dream gig with members of CELL. And that’s the Quickie. Ya dig? ‹ The Weekly Quickie: the Lotus, ViViD, VAMPS, Hizaki, Sukekiyo, nue	› Pre-Order: VYPER Japanese Music Magazine Special Edition 001!